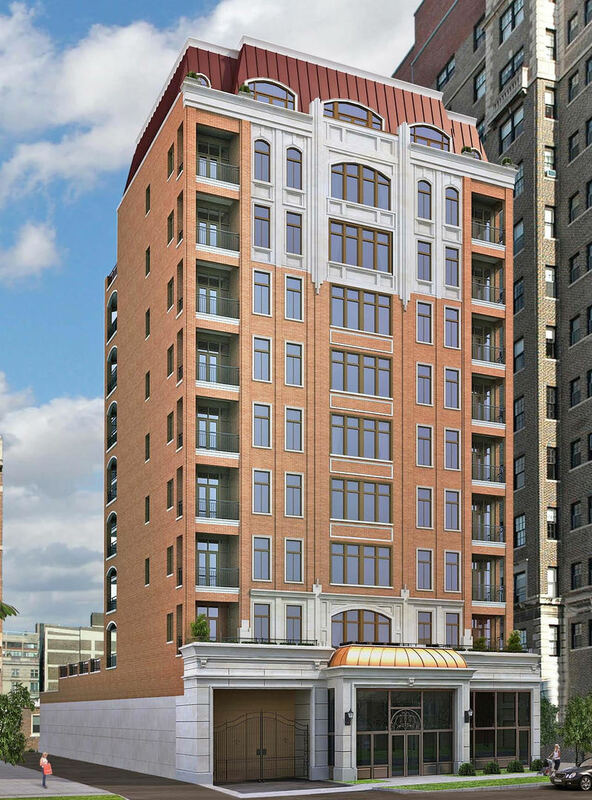 MELROSE Private Residences bring a new standard of luxury to Lakeview. Spectacular Italianate brick/limestone new construction offers 18 owners every conceivable convenience in an elevator building with easy access to the lakefront,bike paths,jogging trails, Belmont harbor, great rest, clubs, Mariano's supermarket and the exciting new Wrigley Field complex. Express bus to Michigan Avenue less than a block away with the exciting newly renovated Theatre on the Lake close by. Designer lobby, exercise room, video security, and garage parking at $50,000/space round out Melrose Private Residences' tremendous appeal. Each unit has 9.5' ceilings, in unit laundry, heated hrdwd flrs, expansive private outdoor space, open kitchen plan, upgraded appliances, security system which all combine to provide a luxurious, serene, private lifestyle heretofore unheard of in Chicago's hottest new neighborhood, Lakeview. Units start delivering May, 2018. Property information last modified by seller on Friday, May 25, 2018, 04:20 PM CDT. Information Deemed Reliable But Not Guaranteed. Unauthorized duplication, use, or linkage is prohibited. The information on this web site is for personal, non-commercial use and may not be used for any purpose other than to identify prospective properties consumers may be interested in purchasing. Monthly Payment Calculator results are for illustrative purposes only, not a financing opportunity; calculations assume a 30-year fixed-rate mortgage and do not include closing and other costs. Property Tax on NEW properties is estimated at 1.5% of Listing Price for payment calculation purposes; actual value may be higher or lower.